How to Save Money While Shopping a Smartphone? How I can save more? This is the first question comes to every online shopper across the globe. With increasing competition among the online sellers, getting a product at cheapest price is a task. Prices fluctuate rapidly. In India, people are price sensitive. When it comes to shopping, saving is their most used and favourite word. With almost 30 million online users in the country, a major chunk of them are involved into online shopping. While shopping online saving more is not a daunting task as it was earlier. There are several tools available online which would help you to save extra money every time you purchase anything. Let’s get the gist of all these money saving tools. Yes, price comparison sites are a great help when it comes to do any kind of shopping online. People are now using and considering the importance of such online tools. You can find several price comparison sites online. Why we need a price comparison site? How it help us to save more? As we all are aware of the fact that same product is available at several sellers at different prices. For example, Apple iPhone 6s’s price varies from site to site. Snapdeal has some price and Flipkart has some other. You cannot check prices of all online sellers for a single product. Here price comparison plays its part. On a price comparison, you can see and compare all prices available online for a single product on a single page. They compile all prices and help you making better buying decision. 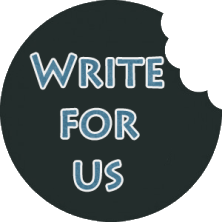 In the recent past, we have witnessed a new way to save extra money online. Coupons and promotional codes have played a great role in saving huge amount when it comes to online shopping. Undoubtedly, these coupons and offers play incredible role in evolving online shopping. 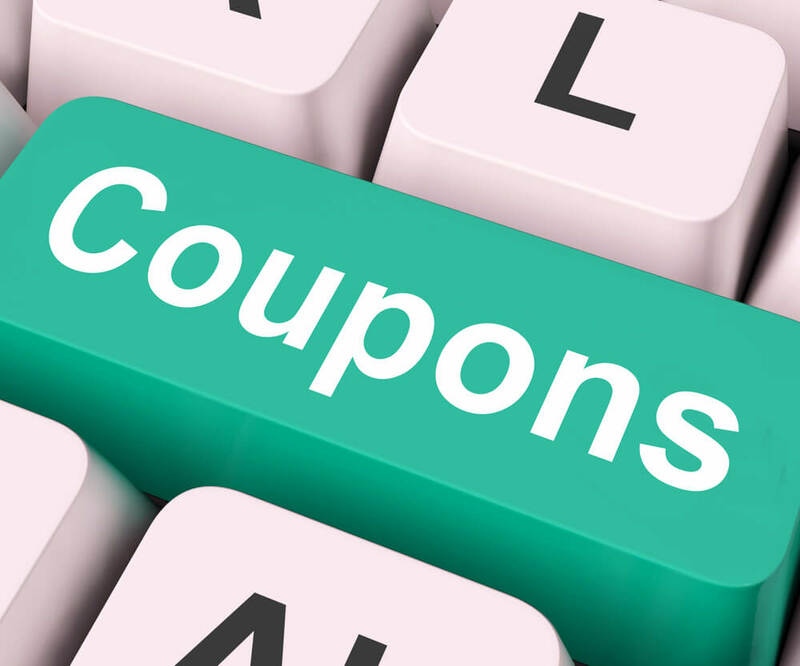 There are several coupon websites like Coupondunia, Grabon, 33coupons offer all types of coupon codes and deals available on all products online at one place. Finding a coupon or deal is now made simple. All coupon portals are engaged in displaying all relevant offers available on various online sellers. For instance, if you are looking for a coupon or offer for your next smartphone, then you will get all smartphone offers on a single page. This way you not only save money but time also. Chrome extensions are another way of saving money while shopping online that we are not aware of. It is a plug-in added in chrome browser. Most of the online shopping portals and price comparison sites are coming with their personalized chrome extensions which give you prompt alerts about all major notifications like price drop, new launches and coupon codes. After installing this tool, you can get all notifications whenever you log in chrome browser. 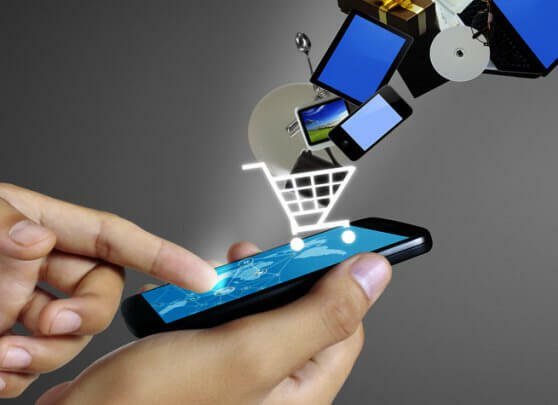 Downloading or installing a mobile app of any e-commerce portal also helps save more money. How? Smartphone is something which we keep handy all day long. Having an app of a particular seller let you get to know about all offers and promotional codes available on the site. Nowadays, apps are the best and convenient tool for online shopping. Amazon and Flipkart are offering great deals on their Apps only. 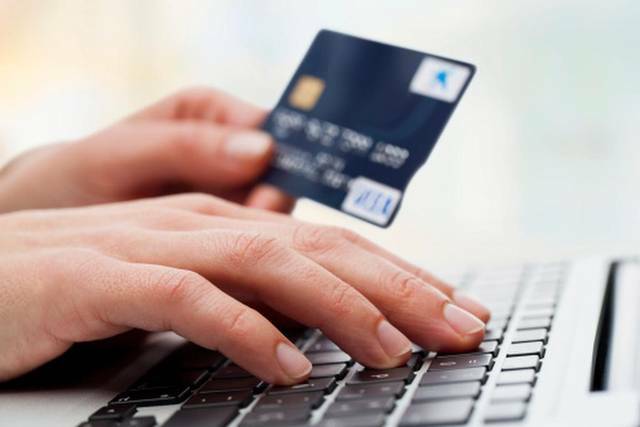 One word, if you use these online tools before shopping online, then saving is guaranteed. Use them now. Happy Saving & Shopping!